1. 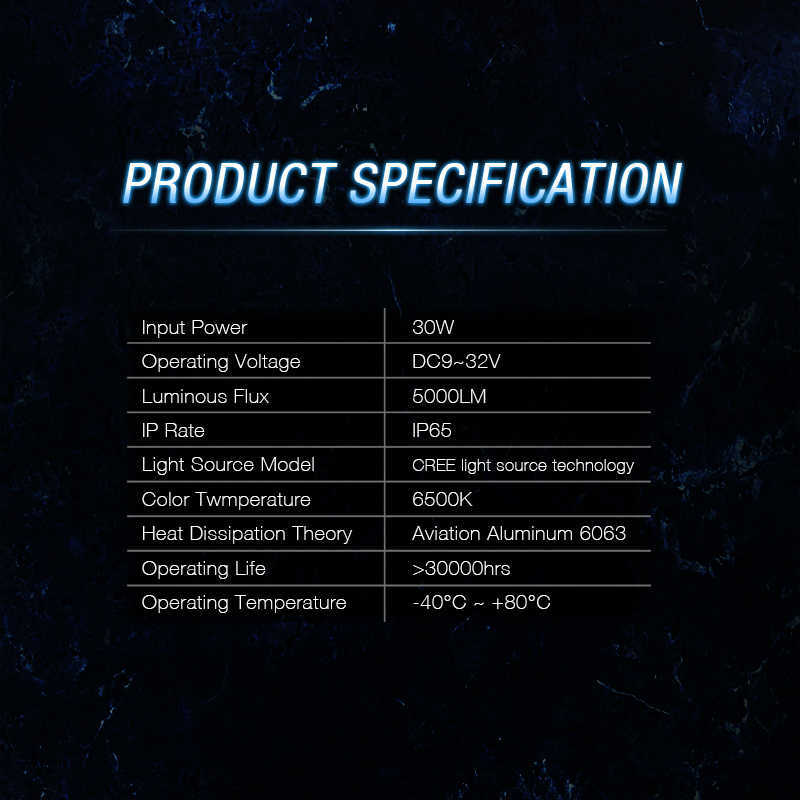 FC Mini comes with a replaceable fan. 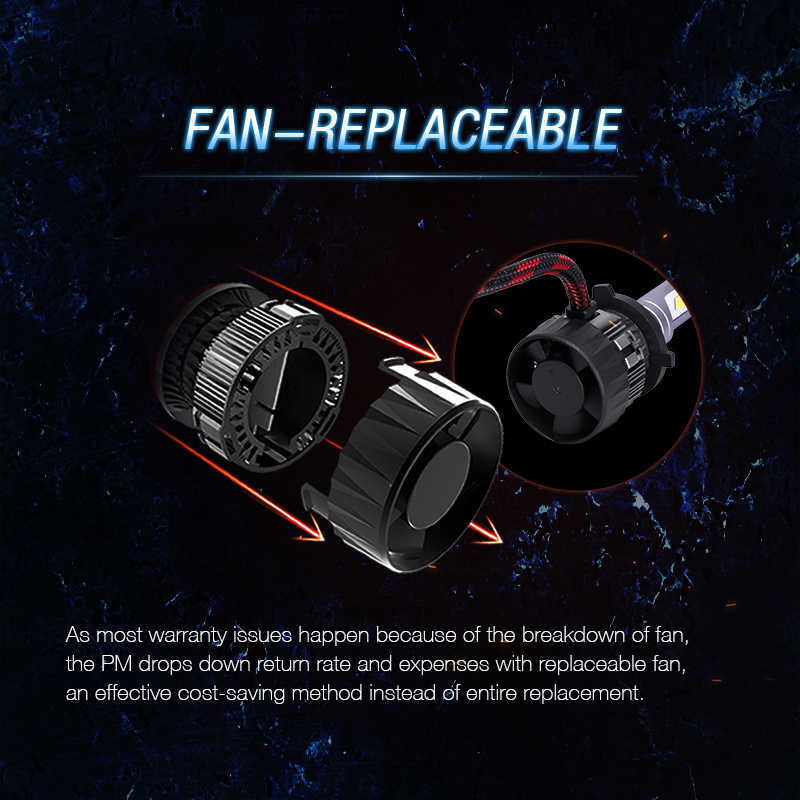 As most warranty issues happen because of the breakdown of a fan, the PM drops down return rate and expense with replaceable fan, an effective cost-saving method instead of entire replacement. 2. 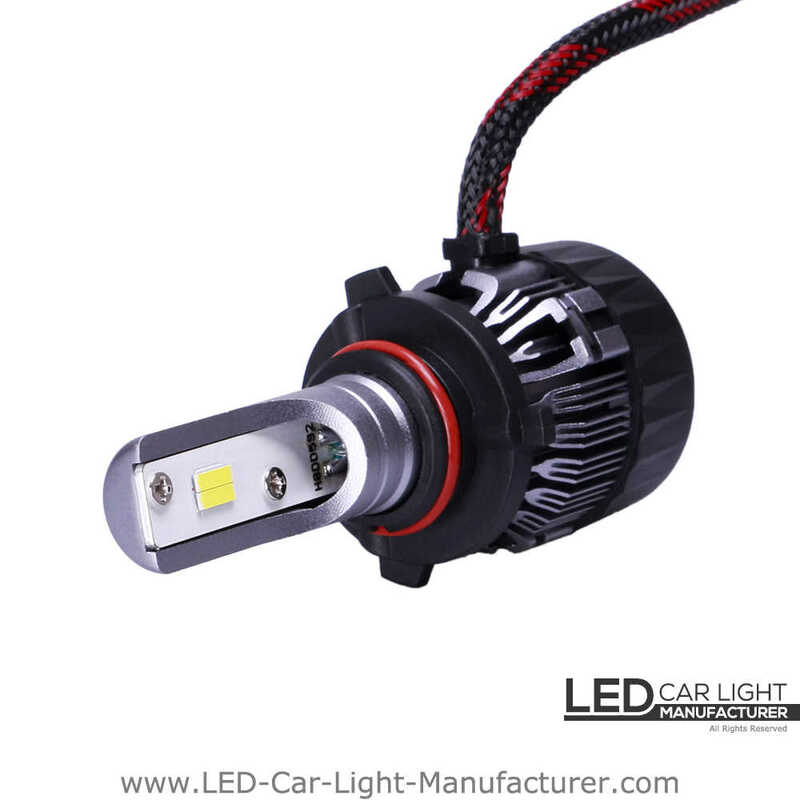 Small size with an internal driver, it is easy to mount with the dust cover. 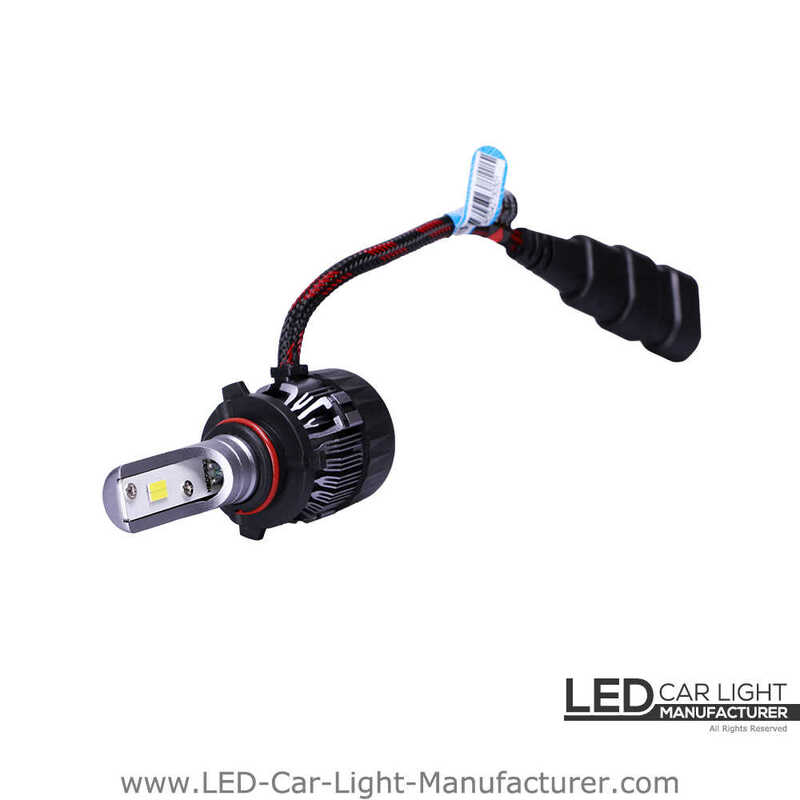 Fitting to 99% automotive models that brings you a convenient installation experience. 3. 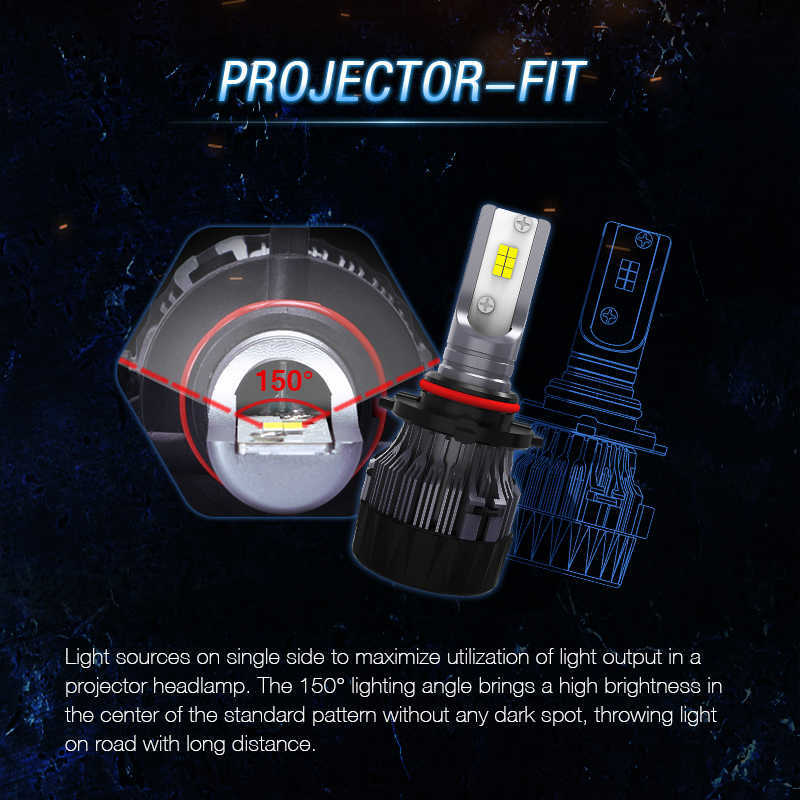 The beam angle is about 150 degrees, it will have high brightness on the hotspot when installing in a xenon projector, and there is a clear cutoff line without any dark spot, which can provide a long distance and wide vision. 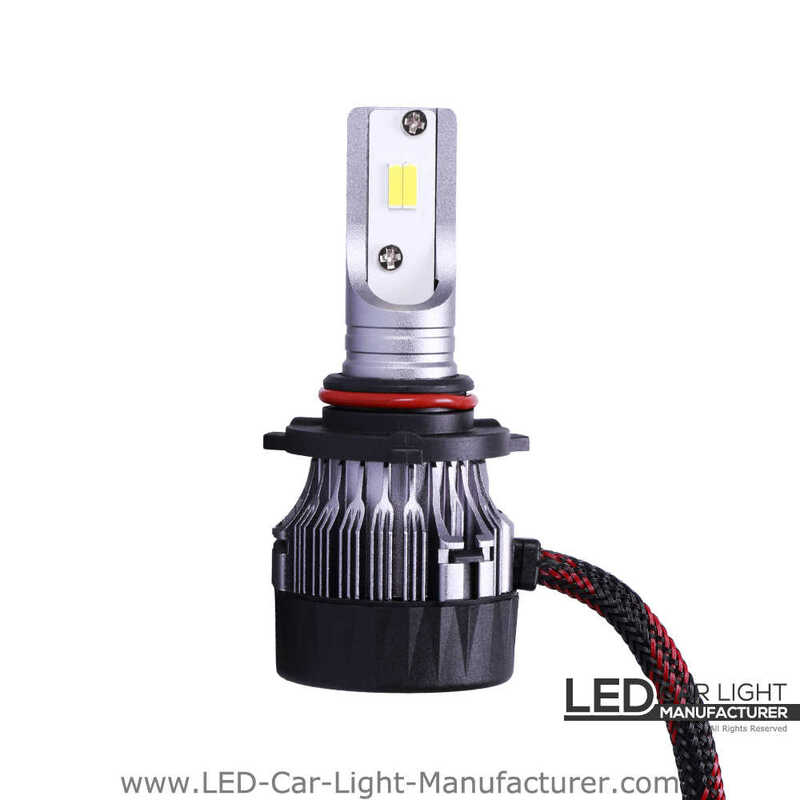 It can increase driving safety and help you avoid the potential traffic accident in time. 4. 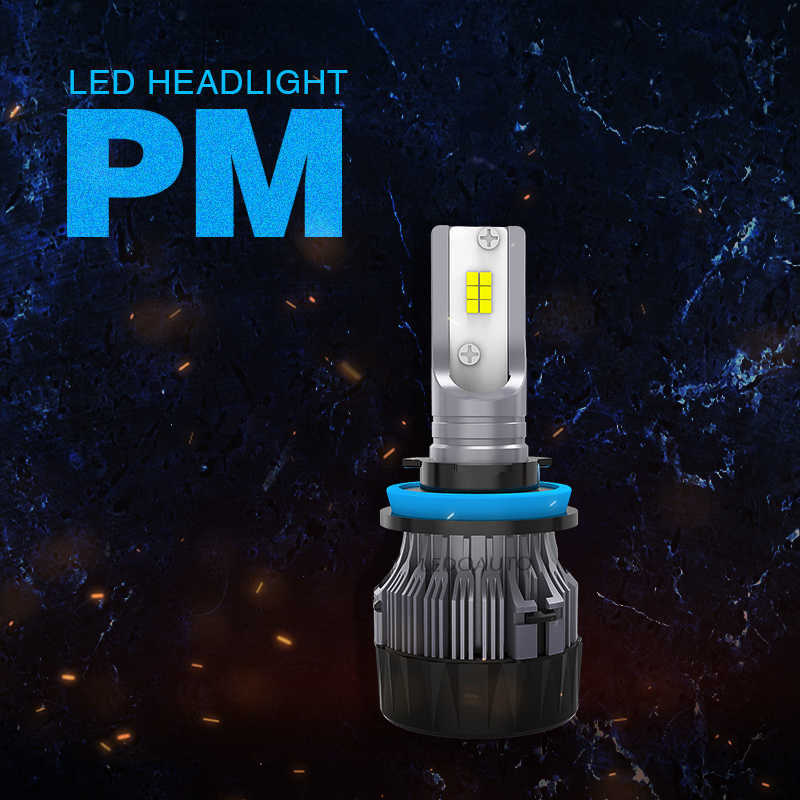 FC mini has two types that can fit both the projector and the reflector to meet different requirement of car owners to install their headlight in the automotive headlight aftermarket segmentation. 5. Cost-effective -- Installing with a load resistor is conducive to work out the canbus issue for car owners at a low cost.